Texas does not have state or local capital gains taxes. The Combined Rate accounts for the Federal capital gains rate, the 3.8 percent Surtax on capital gains, and the marginal effect of Pease Limitations on itemized deductions, which increases the tax rate by 1.18 percent. Select a State Alabama Alaska Arizona Arkansas California Colorado Connecticut Delaware Florida Georgia Hawaii Idaho Illinois Indiana Iowa Kansas Kentucky Louisiana Maine Maryland Massachusetts Michigan Minnesota Mississippi Missouri Montana Nebraska Nevada New Hampshire New Jersey New Mexico New York North Carolina North Dakota Ohio Oklahoma Oregon Pennsylvania Rhode Island South Carolina South Dakota Tennessee Texas Utah Virginia Washington West Virginia Wisconsin Wyoming Washington D.C.
Are Delaware Statutory Trusts Right for You? 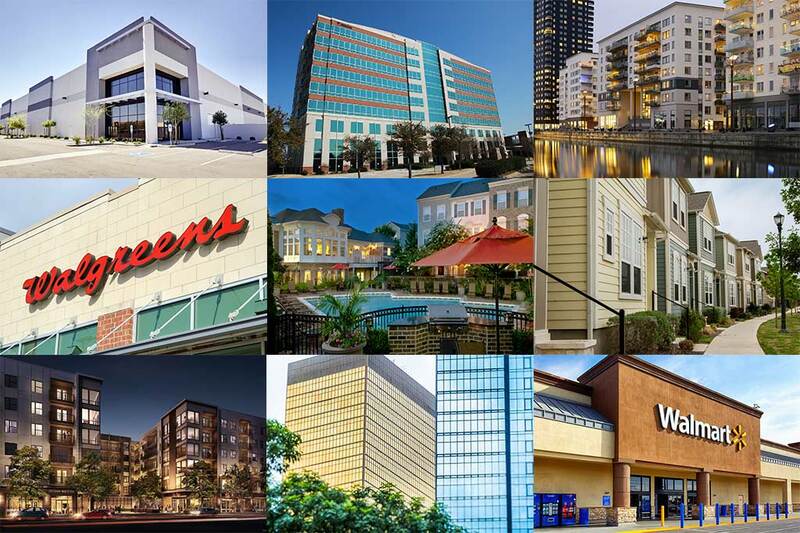 See the current list of Delaware Statutory Trust (DST), Triple Net (NNN), and Tenant in Common (TIC) investment opportunities.